This is a tired man. Clearly been working ultra hard to keep The Hobbit in New Zealand. 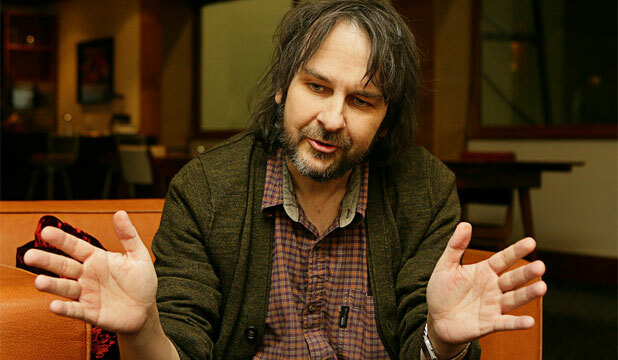 That's why we call him Sir Peter Jackson. In further news today I noticed the CTU has an N missing from its name.